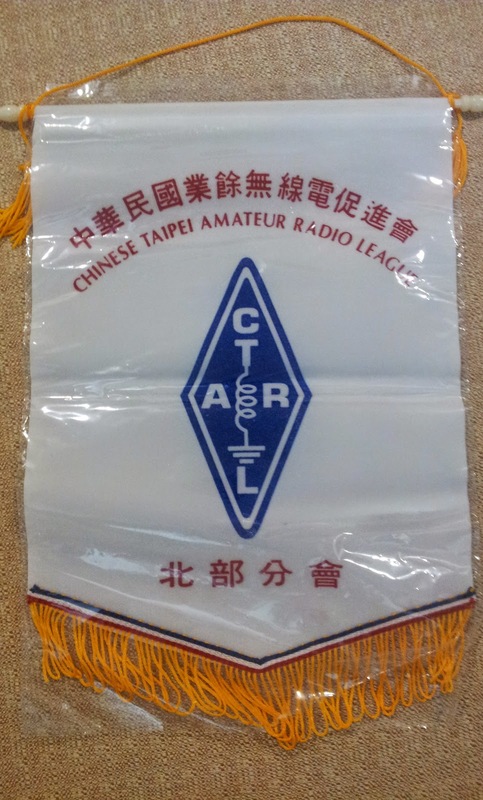 Today i have met some of the taiwanese hamradio club (CTARL) members at their weekly meeting in Taipei. It was a very nice welcome by David, BV2FP and the others. 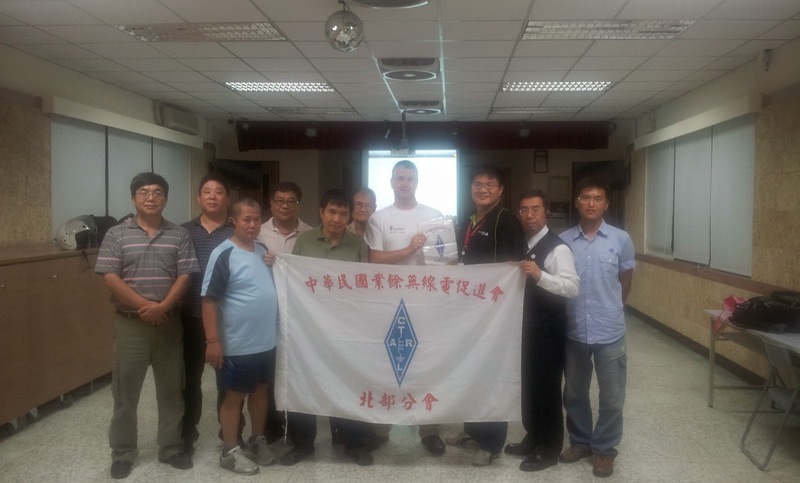 I'm invited to give a presentation on APRS in Germany on 9th of July. As well as to an IOTA activity on Sunday, July 6th. Chances are high that you can hear me "on air" on that day. Important is that it is not allowed to bring own equipment. Transmission by visitors is only allowed by approval of government via a Temporary Operating Permit. The CTARL website is providing some further information on how to apply for an operating permission. David, BV2FP can provide some further information when needed.